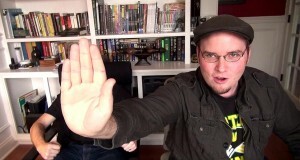 Doug gives his thoughts on the REAL Avengers 2. Does it still hold up after the passage of time though? 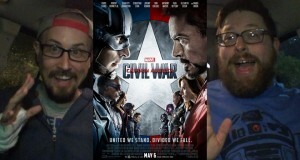 Let's take a look at Captain America: Civil War. 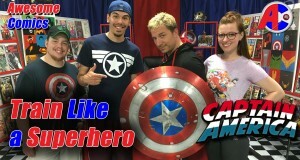 Shaun follows-up a previous comment with an in-depth discussion of the recent Captain America controversy. 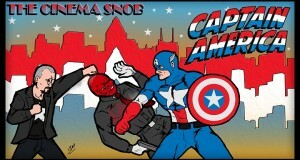 The Cinema Snob is back with a look at the early 90s version of Captain America! 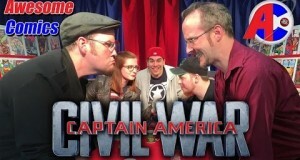 Doug and Rob join the gang to discuss the newest Marvel movie, Captain America - Civil War. 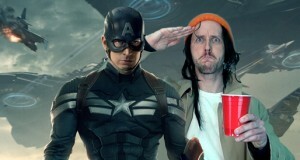 Fresh out of the hospital, Brad and Brian check out the new Captain America movie! Yikes, this is a sequel that surprised everybody! 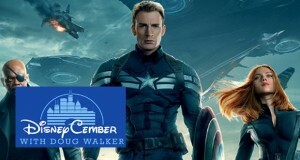 What can one say but "Hail Hydra." 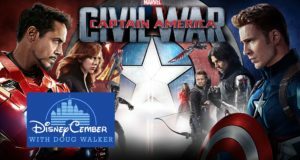 Doug looks at The Winter Soldier. Could this possibly be as good as the 1990 movie?? 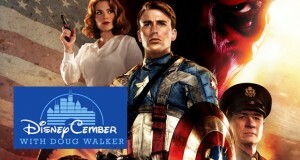 Doug takes a look at Captain America.